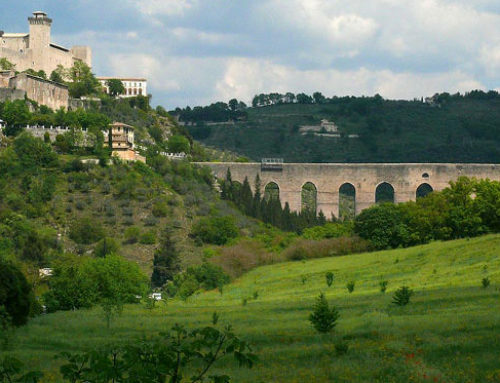 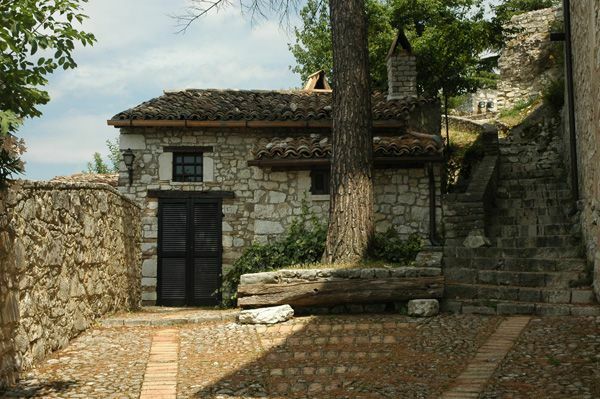 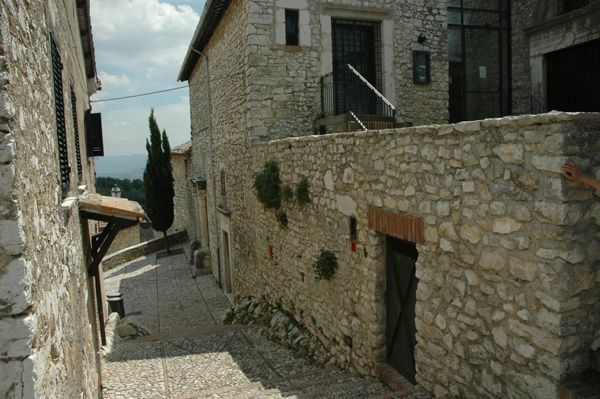 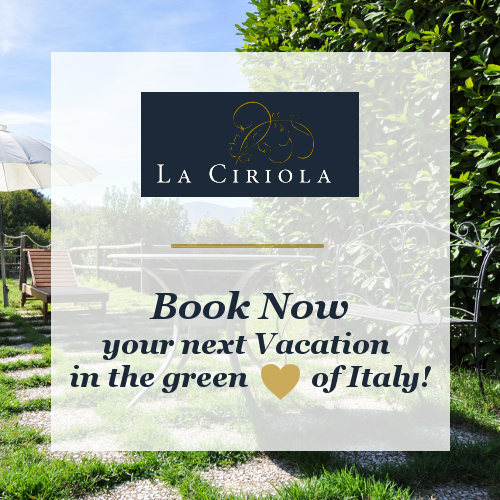 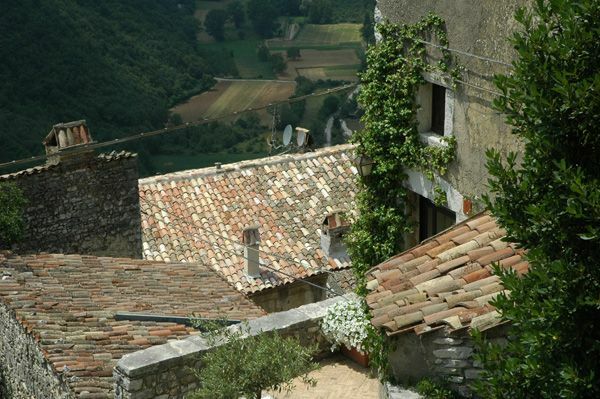 La Ciriola Agritourism is located in Umbria, yet it is very close to Labro, an original village in Lazio. 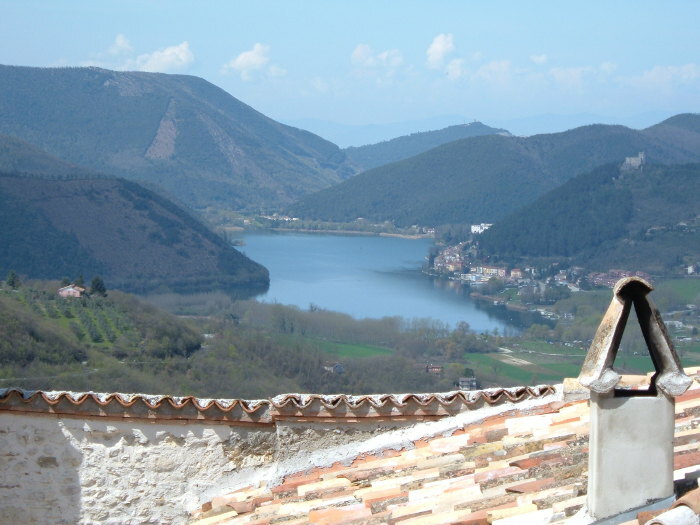 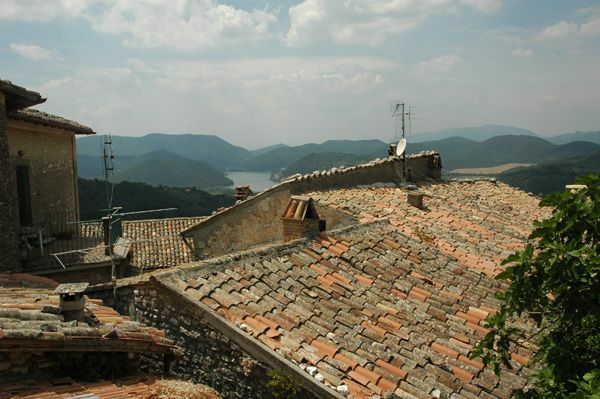 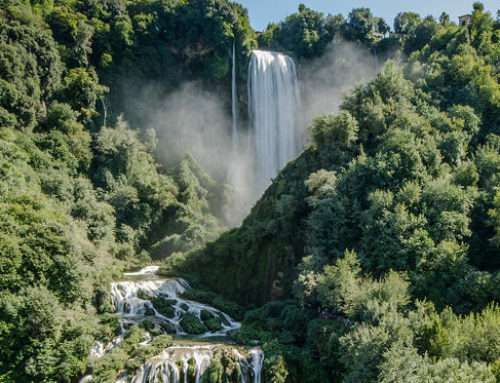 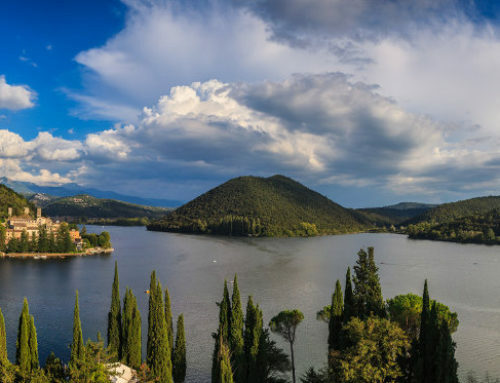 The peculiarity of Labro is its position, standing on top of a wooded hill from which you can enjoy the panorama offered by nature: Piediluco Lake, on one side and the immense cliff of Terminillo Mount, on the other. 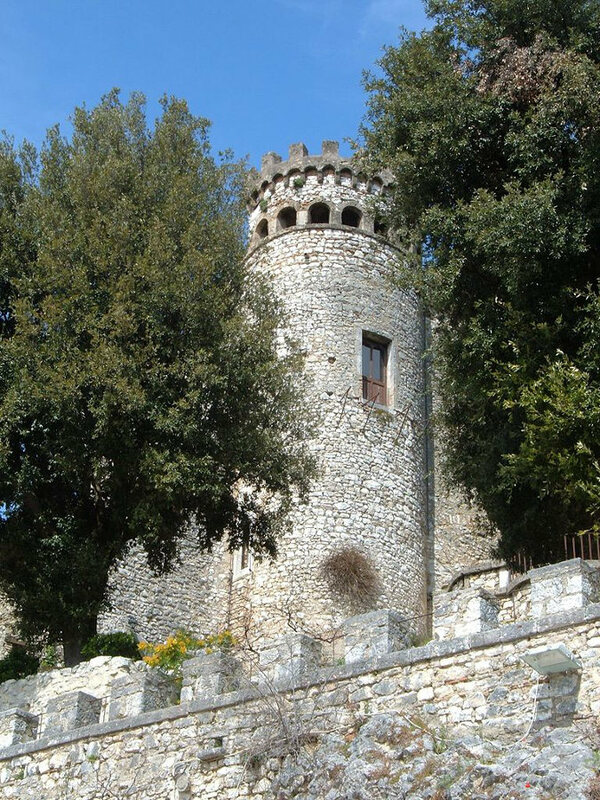 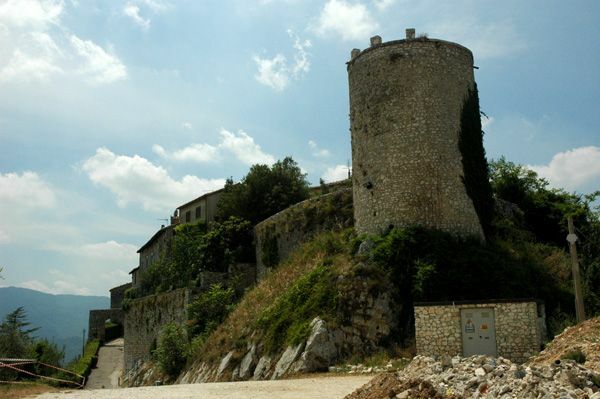 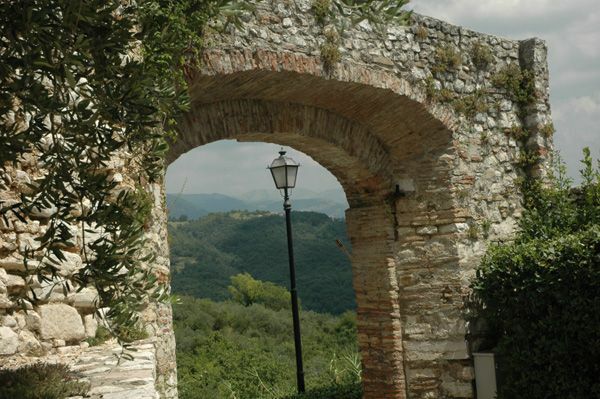 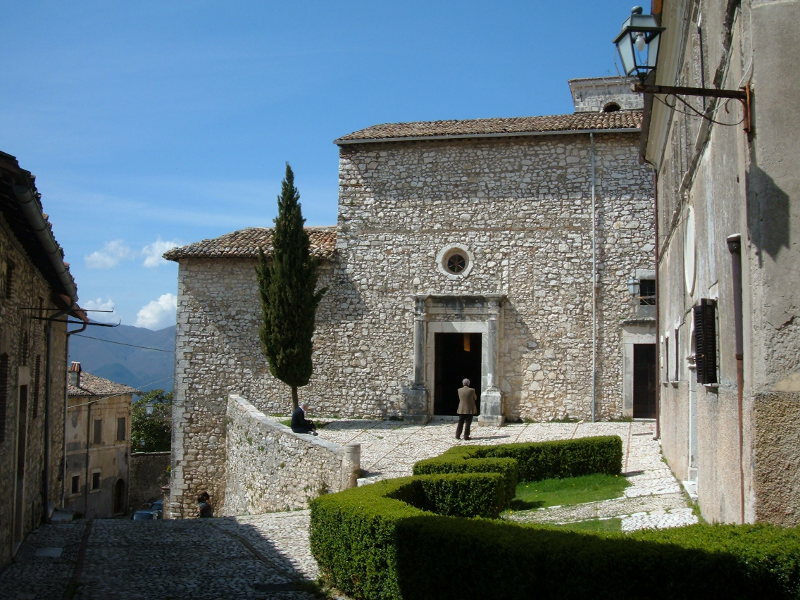 The earliest information available about Labro Castle, built according to the style of the Rocca of Spoleto, date back to 956, when the feudal history of the village began. 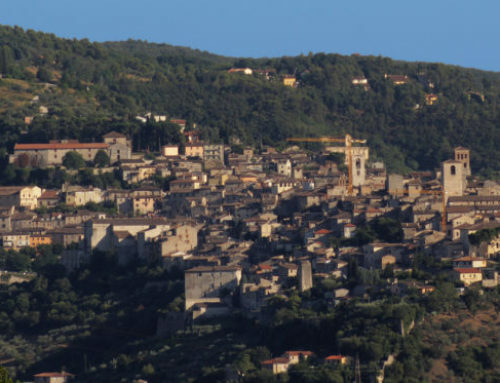 Labro fought numerous wars against the neighbouring castles, mainly against the Rocca di Luco. 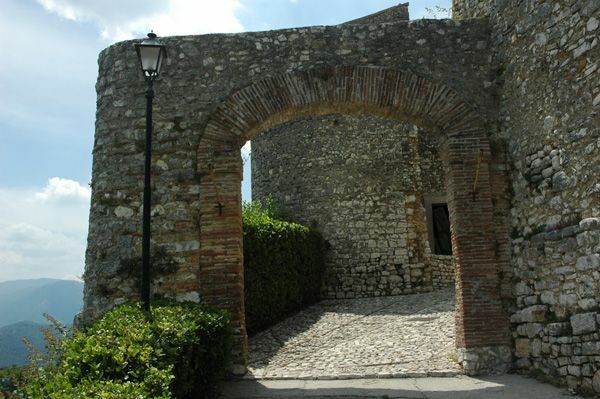 Particularly interesting are the architectural and decorative elements that embellish many facades of the houses. 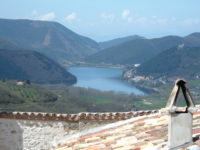 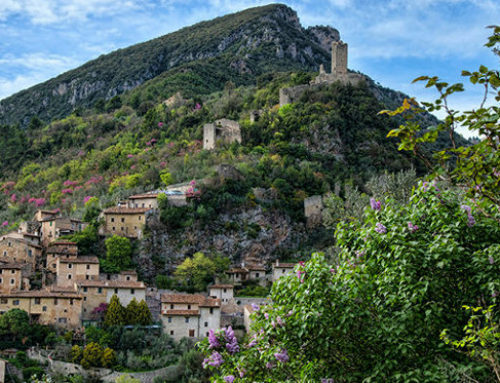 Labro is a jewel of architecture and landscape conservation.